The Bastei Lübbe publishing group is one of Germany's largest book publishers. It covers the whole light-fiction spectrum, including historical novels, thrillers, crime novels, and a wide range of women’s fiction. le-tex has supported Bastei Lübbe since 2008 with the conversion of PDF files to EPUB format and also advises the publishing group on the use of EPUB technology. 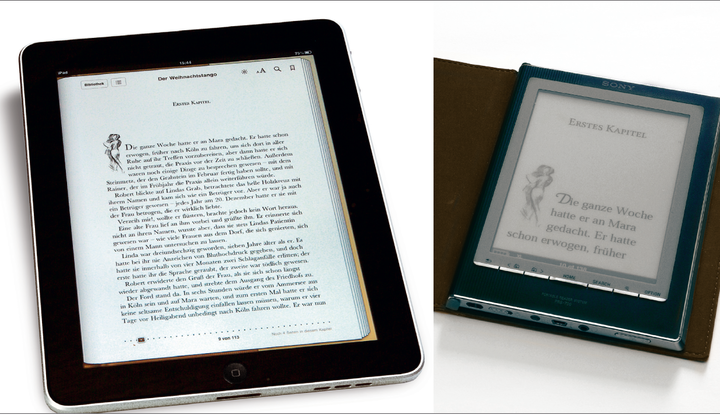 With the help of le-tex, Bastei Lübbe became one of the first publishing houses in Germany to offer its EPUB titles for the iPad. le-tex does not use commercial software for the EPUB conversion, but instead relies on tailor-made solutions it has developed itself that allow complex data and large volumes to be processed quickly, cost-effectively, and in very high quality. A hand-picked team of CSS, markup, PDF, XSLT, and QM specialists convert PDF to HTML, evaluate font and layout properties, and process various typesetting data such as InDesign, Word, or Quark. As a member of the International Digital Publishing Forum (IDPF), le-tex does not just perform EPUB conversion, but is also actively involved in the development of the EPUB standard.